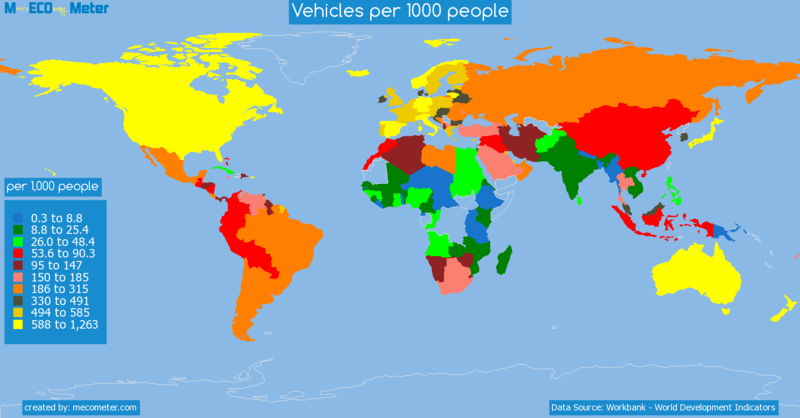 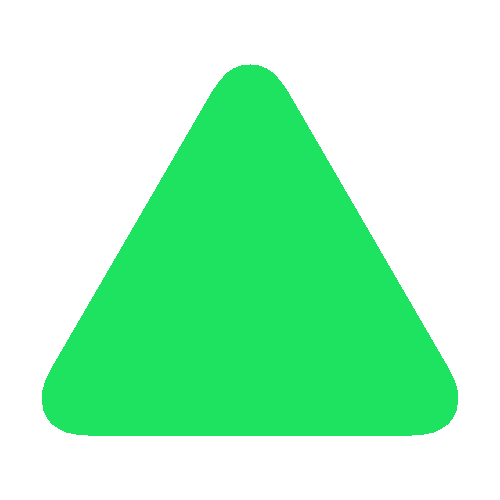 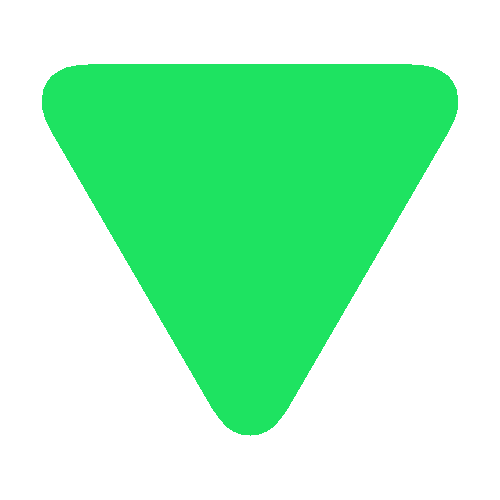 Value & RankThe Vehicles per 1000 people of Finland is 551 (per 1,000 people) with a global rank of 28. 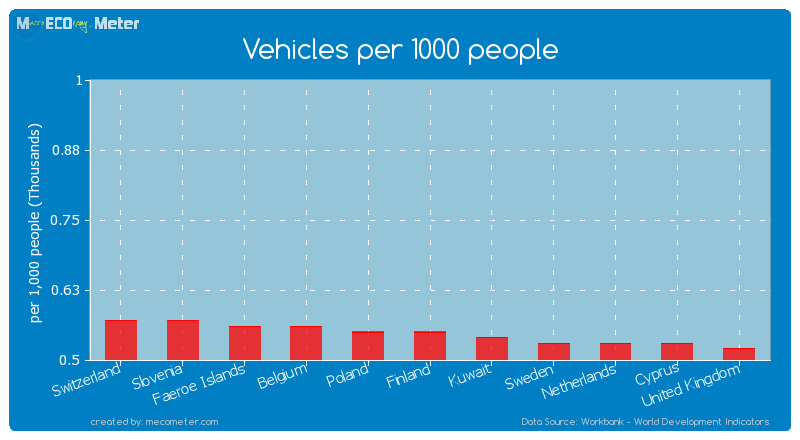 Finland compared to other CountriesThe Vehicles per 1000 people of Finland is similar to that of Switzerland, Slovenia, Belgium, Faeroe Islands, Poland, Kuwait, Netherlands, Cyprus, Sweden, United Kingdom with a respective Vehicles per 1000 people of 573, 568, 562, 556, 554, 539, 531, 529, 525, 516 (per 1,000 people) and a global rank of 23, 24, 25, 26, 27, 29, 30, 31, 32, 33.11 years growthFinland's Vehicles per 1000 people had a positive growth of 17.2 (%) in the last 11 years from (2000 to 2011). 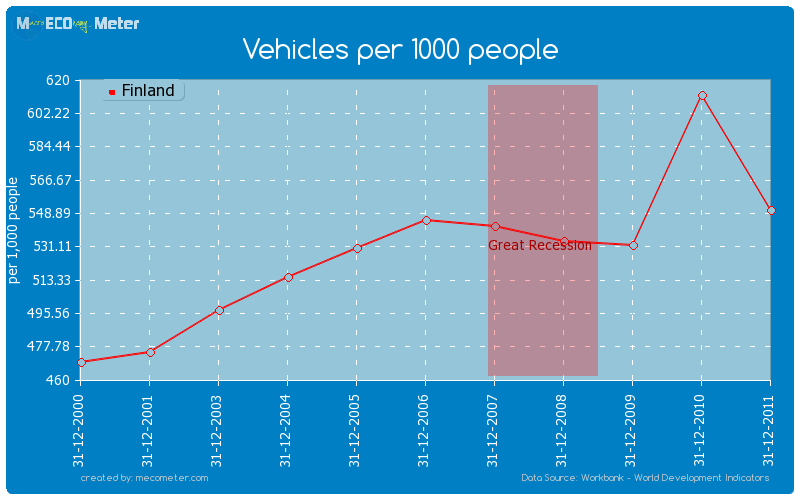 Last 11 years averageFinland had an average Vehicles per 1000 people of 528 (per 1,000 people) in the last 11 years from (2000 to 2011).